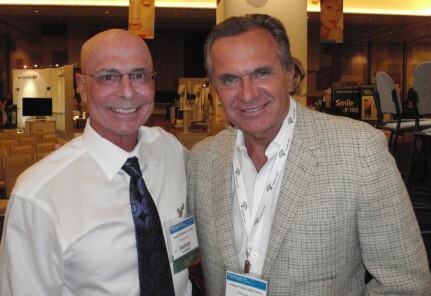 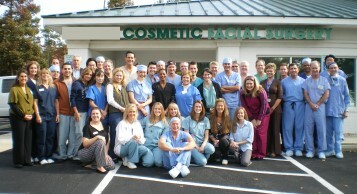 I am proud to announce our schedule for our seventh annual cosmetic facial surgery course. 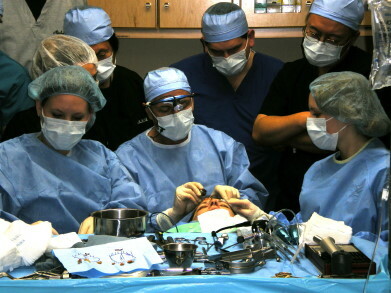 We have trained hundreds of surgeons from every surgical specialty including plastic surgery, facial plastic surgery, ENT, ophthalmology, oculoplatic surgery, oral and maxillofacial surgery, dermatology, cardiac surgery, general surgery, Ob/Gyn and others. 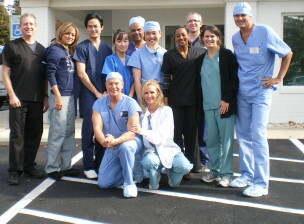 We are also proud to have trained surgeons from many countries all over the world.